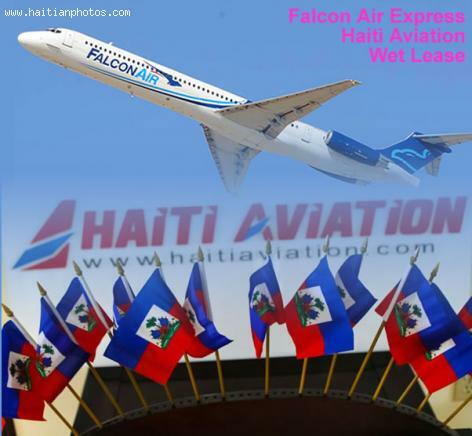 Haiti Aviation, with its base at the Port-au-Prince Toussaint Louverture International Airport in Haiti, operates using a wet lease of a MD-83 from Falcon Air Express. Officials said the intention of the airline is to bring tourists back to Haiti, a move which is in tandem with the Tourism Ministry's efforts to organize tour packages with various operators. They had their first flight on the 19th of July, 2013.